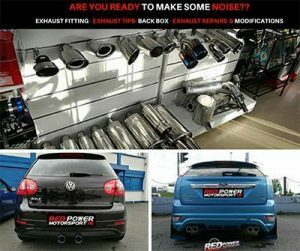 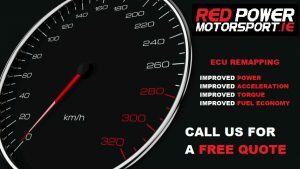 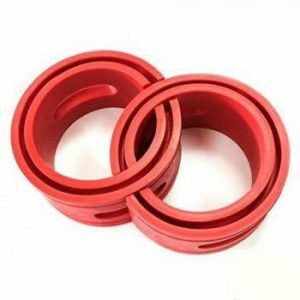 Welcome to Redpower Motorsport’s new website where you can shop online for suspension parts for your car. 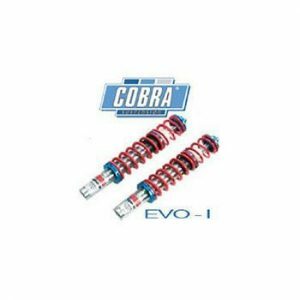 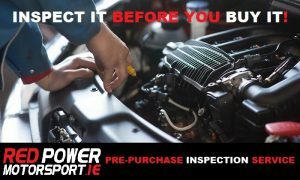 We are the official Cobra suspension agent in Ireland and stock Cobra Coilovers, Cobra Lowering springs all available to buy online or instore with free shipping in Europe. 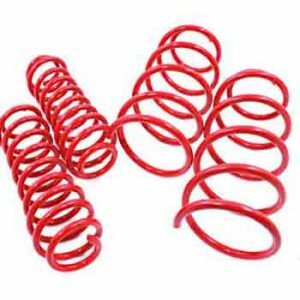 We also see some of the other coilover and lowering springs brands available. 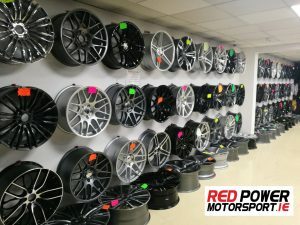 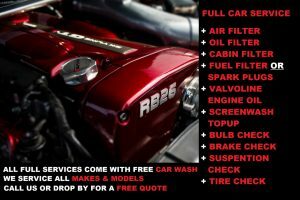 We are based on the Long mile road just off the M50, our suspension service includes offering the highest quality suspension parts and we also offer suspension repair, suspension modification. 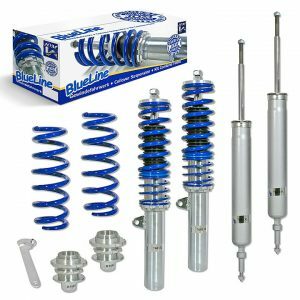 Shop for your suspension parts securely online at Redpower Motorsport. 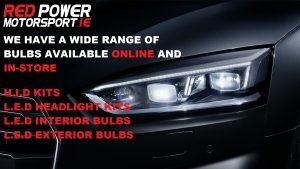 Browse the catagories below and feel free to use the search bar to help you along.